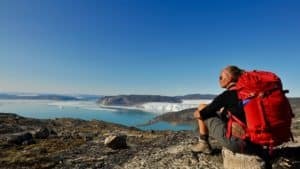 Hiking with a guide in Greenland is a unique opportunity to experience the desolated Greenlandic nature, where you get the feeling of being the only one around. 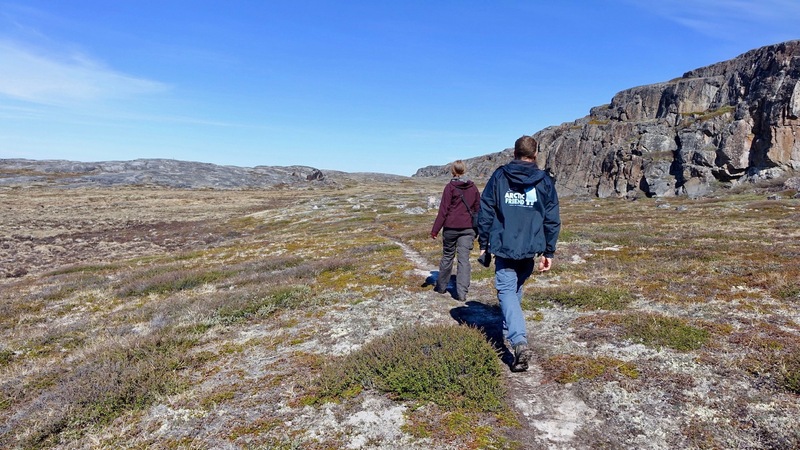 On the different hikes in Kangerlussuaq and in the Disko Bay region, we will walk on paths, where you will find very few other people. 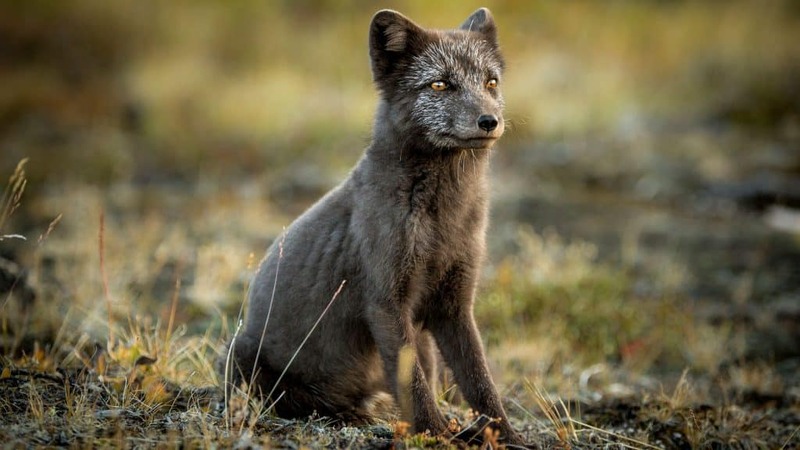 This will increase the possibility of seeing wild life like mosk ox, reindeer and the arctic fox. We have off course also included the highlights of the Disko Bay in our programme: whale watching, hiking along the icefjord, visit a settlement and hike on the Greenlandic ice cap. Departure from Copenhagen at 09:15 and arrival at 109:55 in Kangerlussuaq. 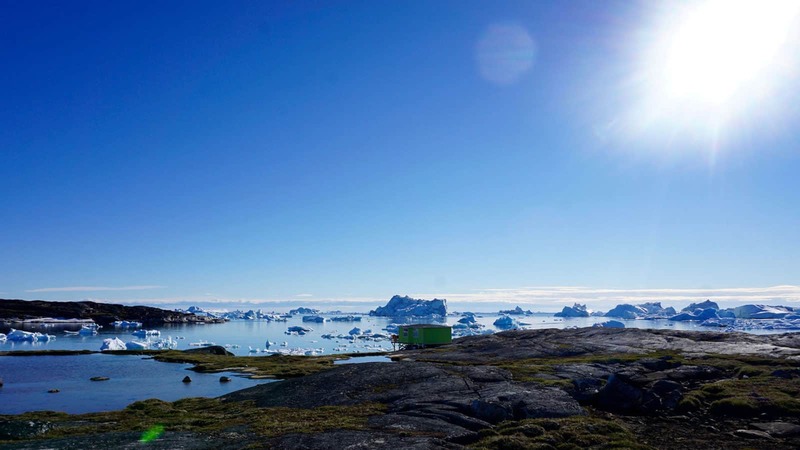 Breakfast at the hostel, and then we’ll check in for our flight north to Ilulissat – a 45 min. scenic flight. 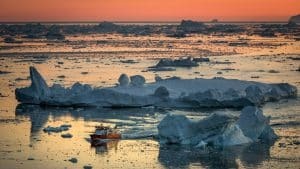 Even at the inflight over the ice fiords is an experience never to forget; looking east you will see floating Icebergs far into the horizon. 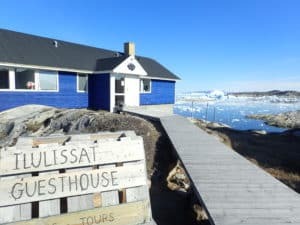 After check-in at Ilulissat Guesthouse, you’ll get a welcoming and a short briefing from your local guide. 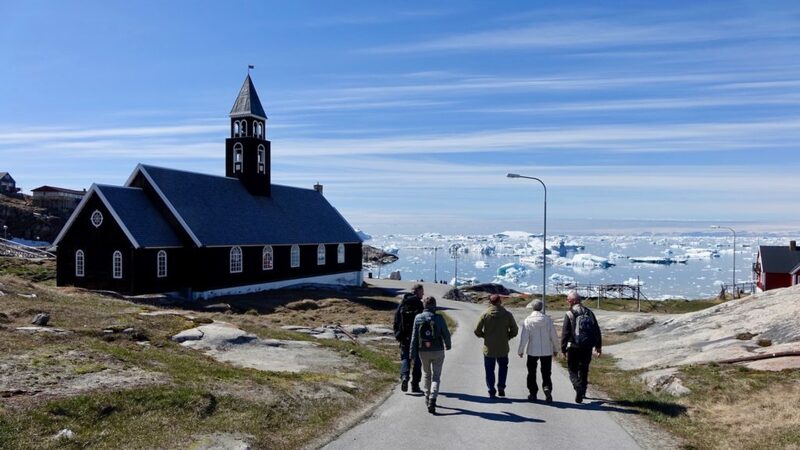 It is now time for a city walk in one of the oldest towns in Greenland, Ilulissat, founded by Jacob Severinsen in 1721 as a Danish colony and port for whalers. The city walk will end at the Yellow track, where you will have a view over the Icefjord, and maybe if we are lucky we can spot whales. Bring a snack so you can stay a little bit longer just enjoying this amazing place. 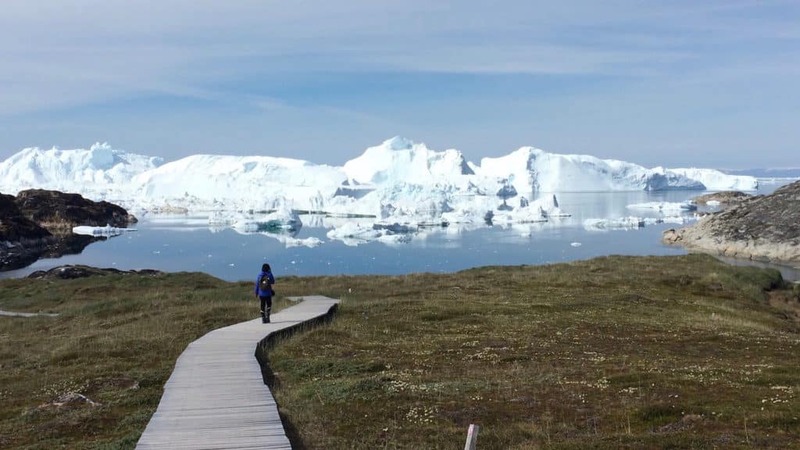 The day is devoted to a top hike in the back country of Ilulissat and a walk along the icefjord and UNESCO site. We start the day at the Quarry, which is the back door to the icefjord. Normally not too many people will be seen on these paths. From here we will start the ascent to get that beautiful top view over the icefjord, Disko Island and Oqaatsut. 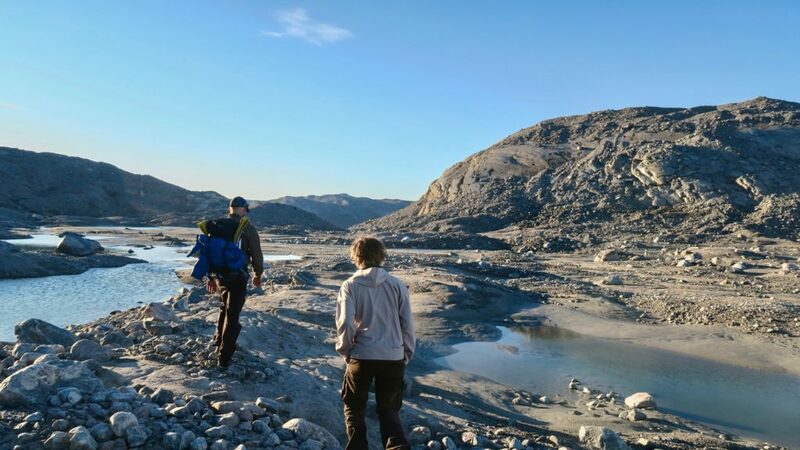 Afterwards we continue down to the icefjord, which we will hike along, until we reach the UNESCO site, the Sermermiut Valley, where the ancient Inuit cultures settled for thousands of years. We still see vestiges of the Thule-culture. After a short break at The ”Kællinge” Gap we choose the yellow track to get back to the Guesthouse (today´s trail is approx. 15 km in the terrain). After breakfast it’s again time head up north. 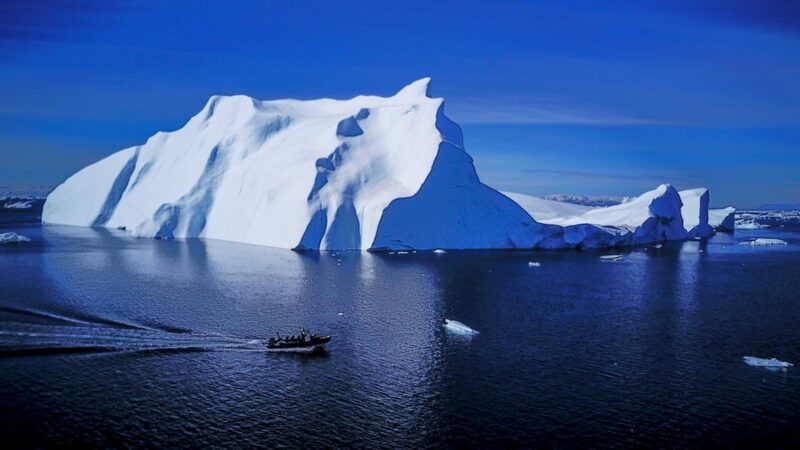 Depending on weather conditions, we will sail for about 45-60 minuttes passing the settlement, Oqaatsut. 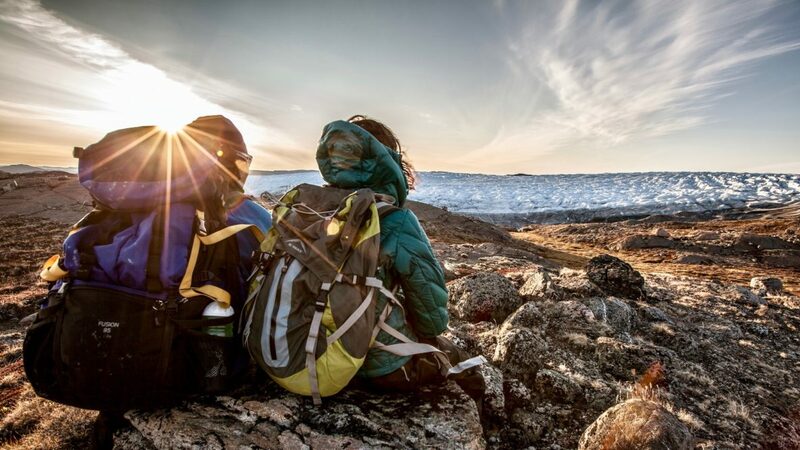 Our luggage will be set off in Oqaatsut, so we don’t have to carry too much on todays hike. 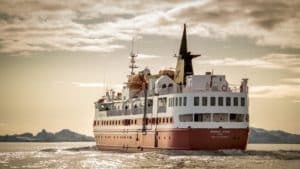 Then the boat will take us further north, where we will be dropped of and start our hike south. We will pass a waterfall and enjoy the view over the bay leading in to the settlement. Todays hike will be around 4-5 hours. The rest of the day we have to ourselves, relaxing in this quiet desolated place. 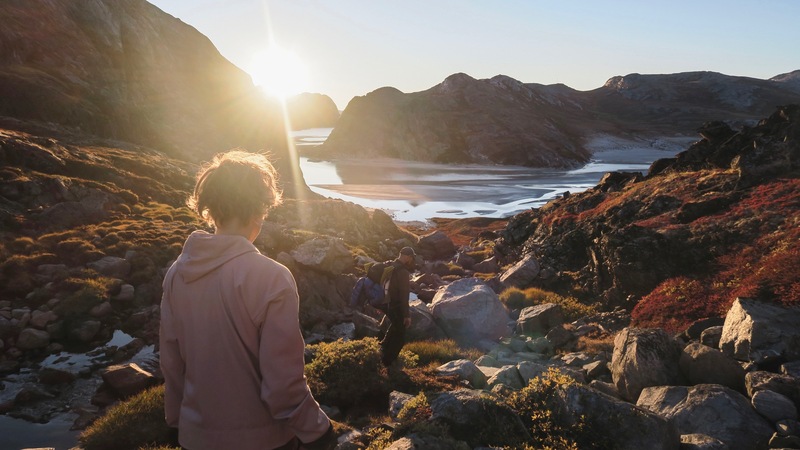 During summer time, the only way of getting to Oqaatsut is by boat or hiking. 27 people live here all year round. 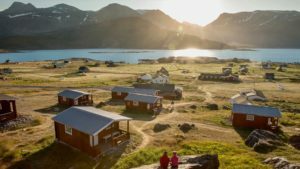 In the past Oqaatsut was the centre for whaling. 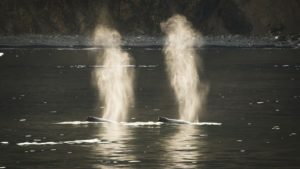 Still today it’s possible to see hunters dragging a whale on shore, but it doesn’t happen too often anymore. 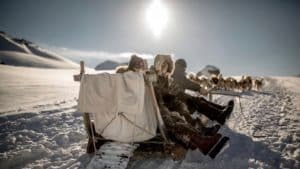 After spending a night in Oqaatsut, we will wake up to yet another day of hiking: The only sounds, you can hear, is the wind, the ocean and maybe the sound of the sled dogs. 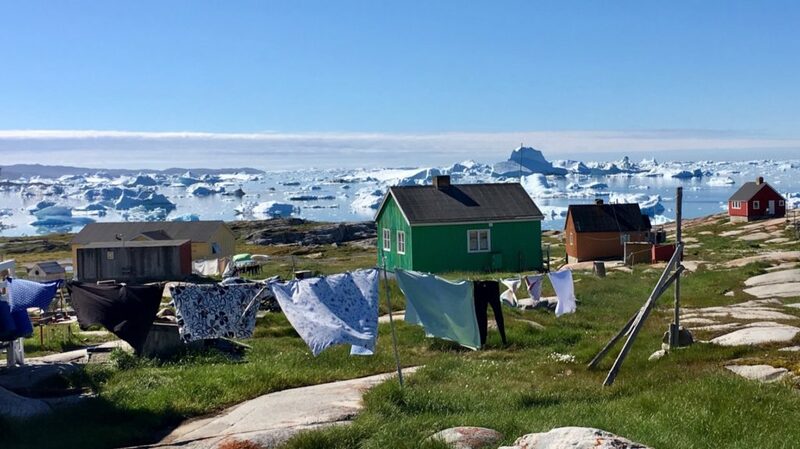 We start the day by sailing from Ilulissat up north, passing Oqaatsut and continue up in the Paakitsoq Fjord; this amazing fjord is a hidden geme with most beautiful and desolated prestine nature. 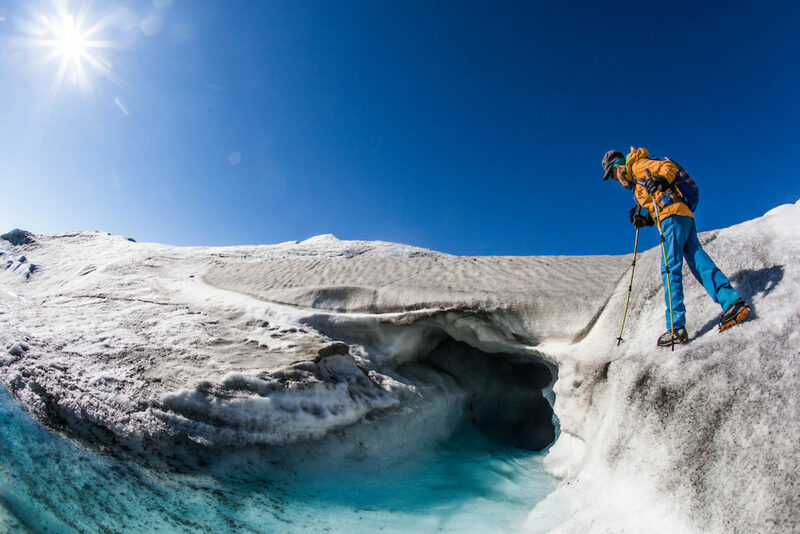 Also, it is gateway to a ‘easy access’ to the ice cap. After approx 2 hours boat ride, we’ll start our hike toward the ice cap. It is a fantastic hike with great views and also a few minor water-crossings before reaching the morrain area. 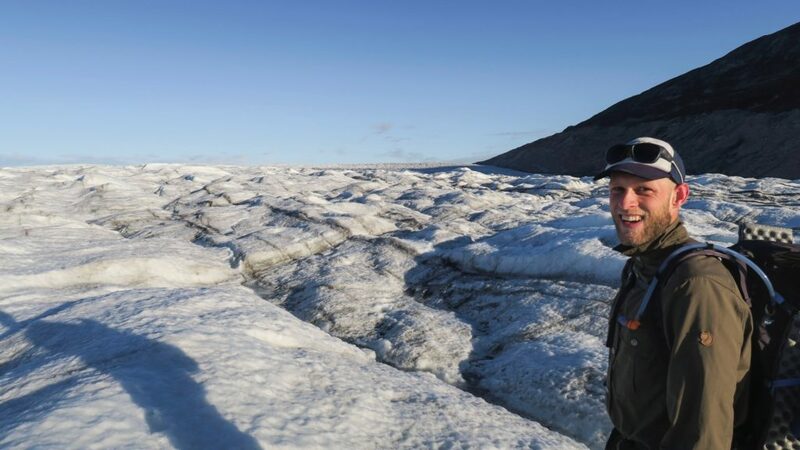 Stepping on the ice cap is fantastic, and it makes you feel really humble. 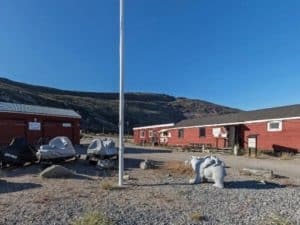 The price is based on sleeping in Old Camp (Kangerlussuaq) and Ilulissat Guesthouse. 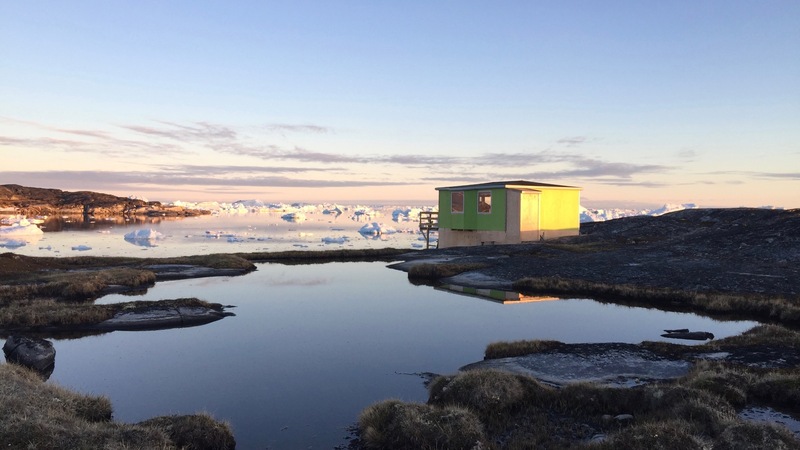 Upgrade hotel accommodation (not possible in Oqaatsut): Price from DKK 1860,- per person (shared dbl room) and DKK 3410,- for single room.